Ok ladies – have I got a treat for you! Well, it was actually a treat for me but as any girlfriend knows we can squeal together about cute shoes, cute purses and cute CAMERABAGS! 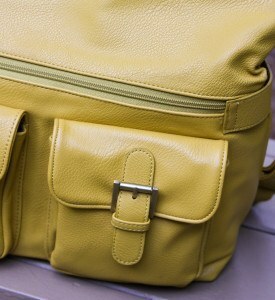 Yes – have I got a new, cute camera bag!!! As any of my students can attest to, I am constantly searching for the perfect camera bag to hold all my gear, that is easy to carry and of course, looks super stylish. 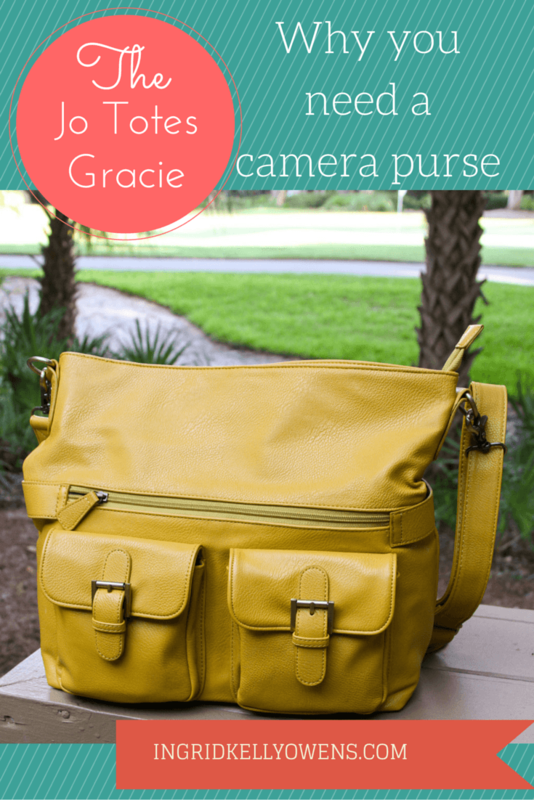 So when JoTotes sent me their beautiful Gracie in Mustard to review I was beyond excited. I was also super nervous because I was afraid it wouldn’t live up to my expectations but boy was I wrong. One of my biggest concerns was space. 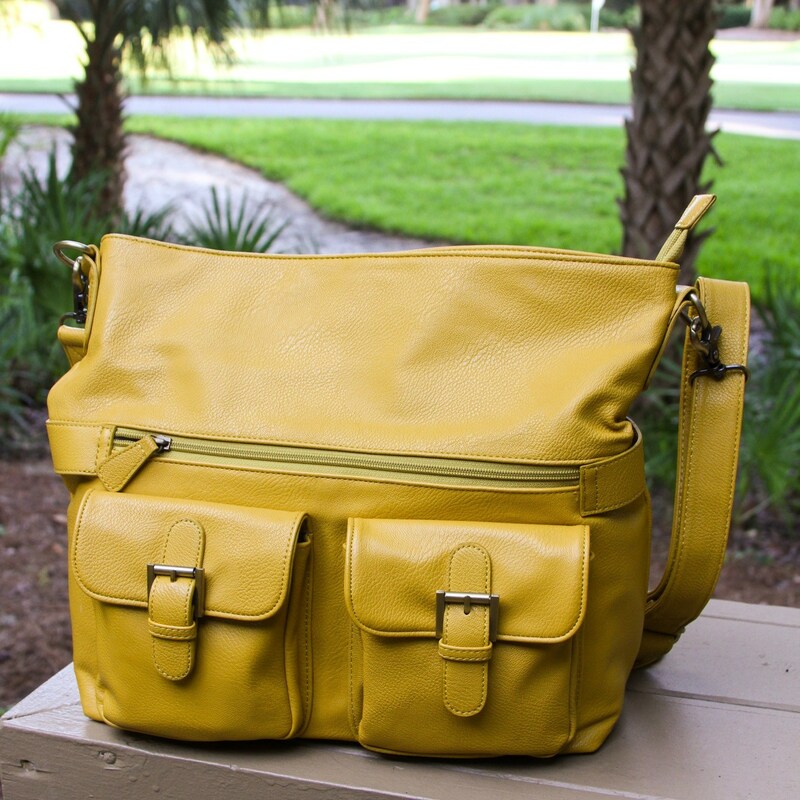 I need a fairly sizeable bag as it needs to do double duty as a camera bag and a regular purse for a mom of littles. The Gracie is much bigger than I anticipated. It has SO much room in there for your camera, lenses speedlights ,iPad, wallet, lip balm and all the other odds and ends you might need for a day out shooting or just a family day out. It comes with 2 straps of different lengths. currently I’m loving the longer strap and I like to wear the bag cross body style and even when packed up it still sits comfortably on my body. 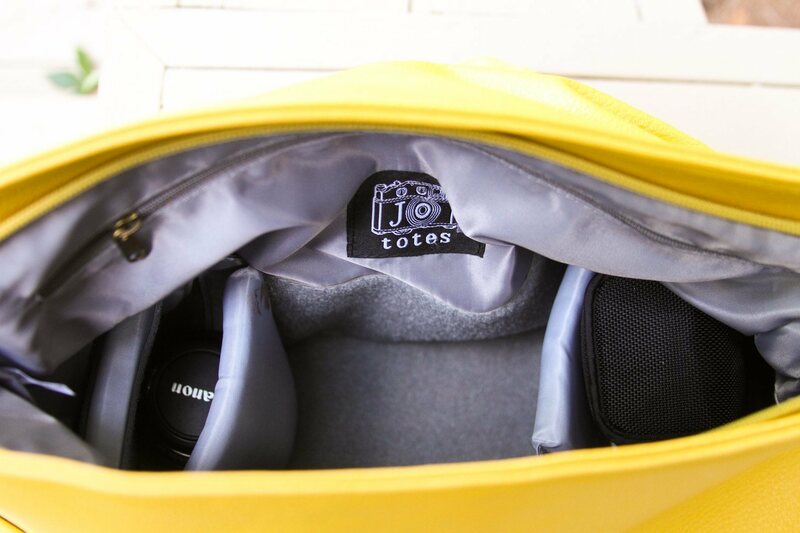 It has 4 dividers inside which you can move around to suit your camera size and lenses which makes it super versatile and the lining is made of a luxurious material in light gray which makes finding things in the bag really easy. I love love love the pockets outside the bag. Easy access to my phone, lipgloss and change and it even has a super secret little zipper pocket here in the back. Sweet! 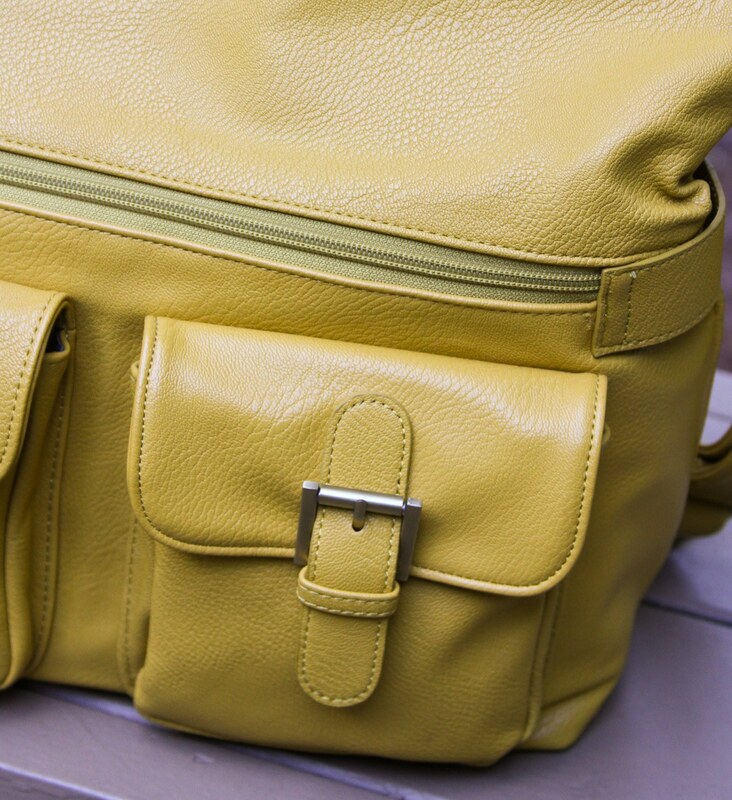 My biggest concern about getting a JoTotes was the fact that it wasn’t a real leather bag – but hey, when I gave it more thought, would I REALLY want an expensive leather bag that could get damaged or easily marked. If one of my cute models (aka my 4 yr old or 6 yr old) spills juice or gets sticky all on the bag – a quick wipe with damp cloth or my ever at the ready baby wipe (how did I ever live before baby wipes?) sorts it out. And check out the beautiful color. This is perfect for summer and makes me happy just looking at it 🙂 They also have so many other beautiful colors -teal, magenta, etc. 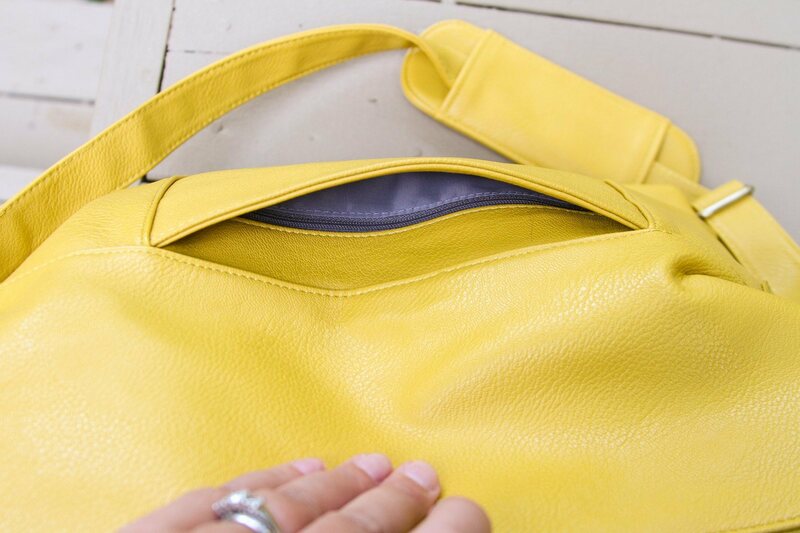 That might be the hardest part of your purchasing decision with this bag! And if I still have any guys reading thus far, you want to get serious brownie points ? Get the momma in your life a JoTotes and you will not regret it. If you can’t figure out which one to get – you cannot go wrong with the Gracie. I love it! And who wouldn’t want a new bag? So a big thank you to the folks over at JoTotes for this beautiful bag. Now go – run , don’t walk to get yours and let me know what colors you dig the most! Copyright 2019 by Ingrid Kelly Owens.